When you read the career stories of many famous high profile women a common strand emerges: most of them had a mentor. support is most effective to help women progress in their careers. mentee to seek new opportunities can be powerful career accelerators. to ensure they are working optimally. So, if you want to get ahead, get a mentor! If your organisation doesn’t operate a mentoring scheme, maybe it’s time to ask for one. P.S. Have you heard about my one day course for women RenewYou? Check it out here. A great investment in you! 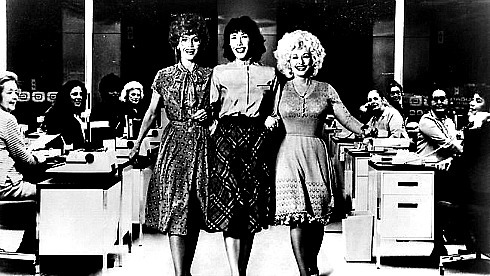 Photo Credit: The photo is a still from the 1980 film 9 to 5.